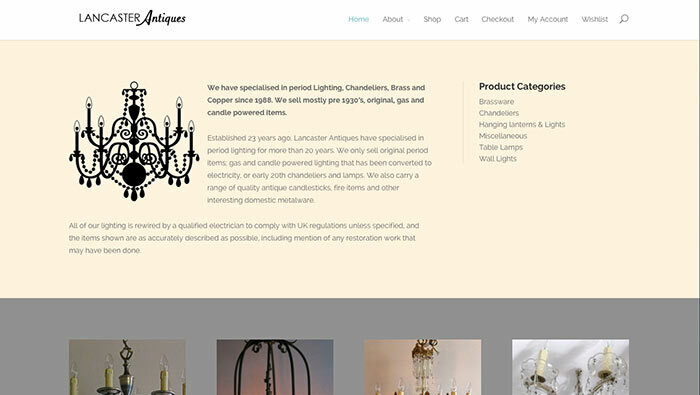 Lancaster Antiques is an e-commerce website selling high end Victorian and Edwardian light fittings. 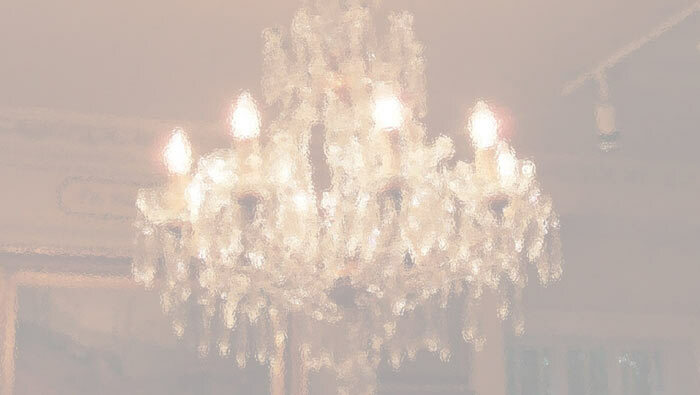 Lois Lancaster (no relation) needed a comprehensive shopping site able to handle all the variables that unique items throw up. At the same time she is vaguely techno-phobic and really didn’t want to mess around with anything too demanding. That said she herself was demanding enough in terms of the tight specification she made for the shopping cart facilities. Happily we were able to provide a surprisingly easy (for her!) to use CMS that has a depth of features that allows for any of her requirements to be met without drama or hastle. 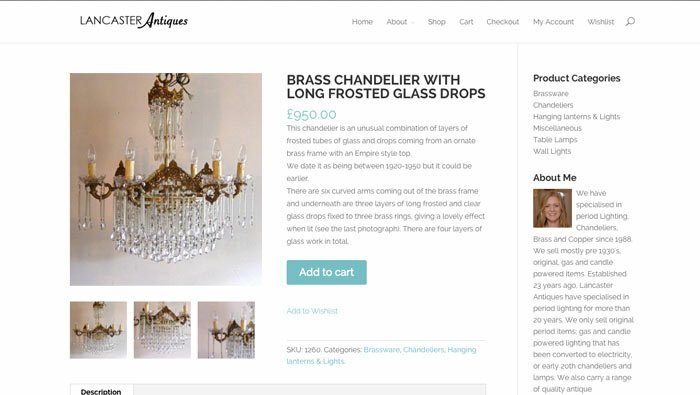 Lois wanted a very simple site where the lighting products are the stars and which allows customers to shop without distraction and create and mange their own accounts. The system allows her complete control over all aspects and provides comprehensive sales reports and order status. We made the site using our preferred Content management System (CMS) WordPress. Although the site is simple in structure it has very sophisticated options for presenting products. The CMS is more complicated for this reason but with some training and some built-in video tutorials the client can update the pages in real time.